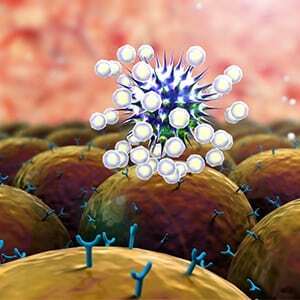 The Primary Cell collection includes quality primary cells, along with the media, reagents, and relevant information needed to support the successful culture of primary cells. 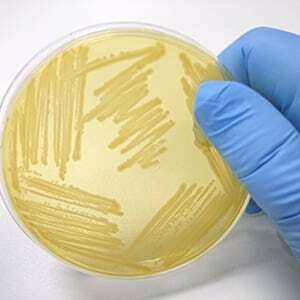 PurMabiologics sterile Ampicillin and kanamycin 1000X readymade solutions. Now available in different sizes. Broth LB and LB-Agar in bulk powder form or with our preweighed EZ packets. 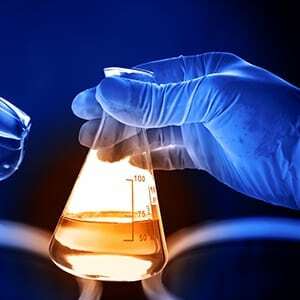 PurMabiologics also offers competent cells that range from regular transformation to cells used for hard to do ligation.